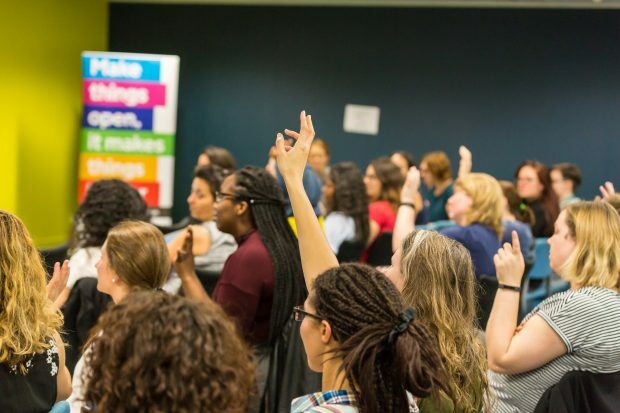 We recently held a workshop at the British Computing Society Software in Practice Conference where we shared our knowledge and inspired people to look at coding from a different perspective. 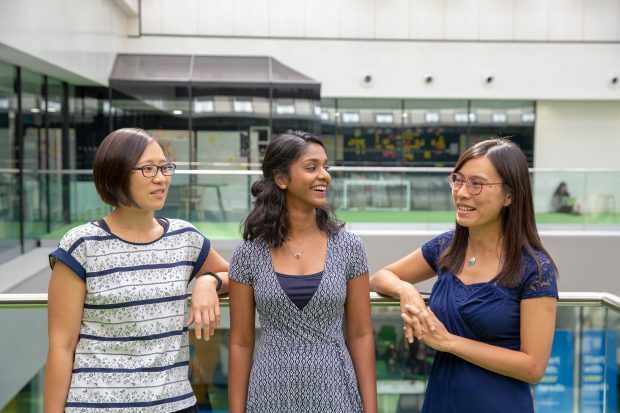 We’re teaming up with departments to collectively recruit as well as address gender diversity in technology. 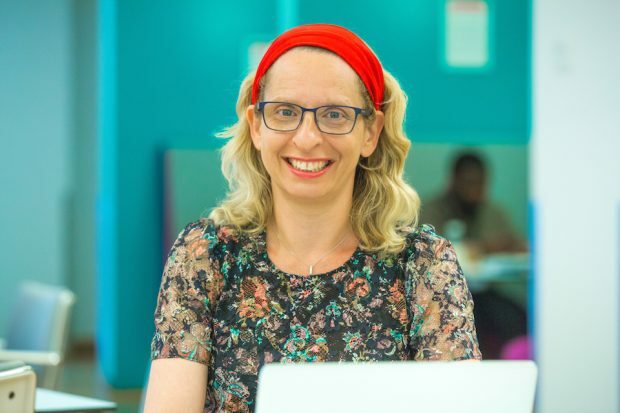 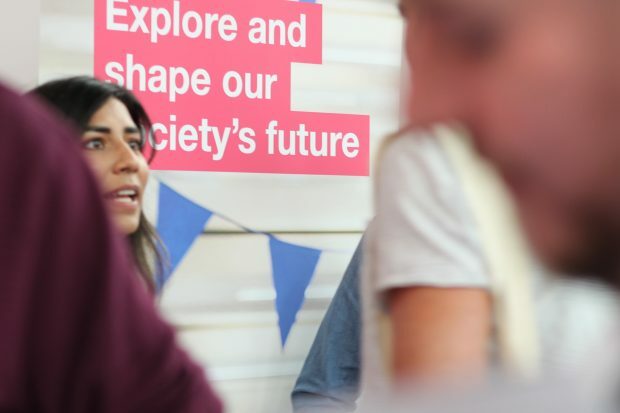 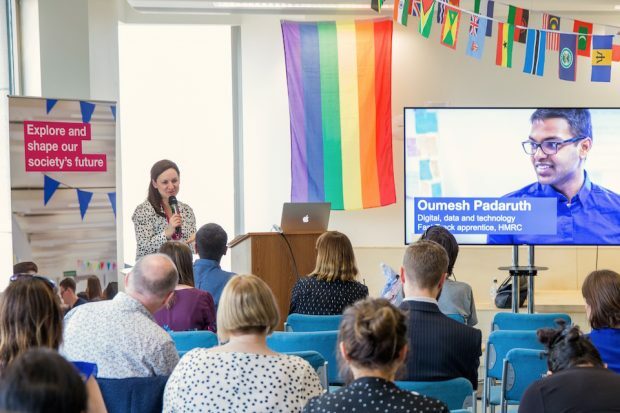 As we celebrate National Inclusion Week, Daniele, a developer, describes how making connections with networks is helping the effort to improve gender parity in both GDS and the wider tech industry. 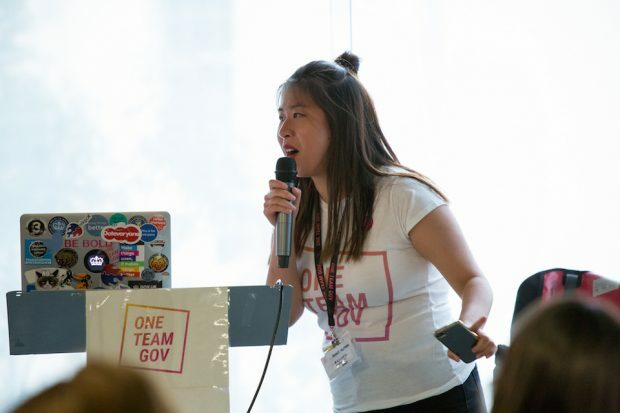 Jenny Huynh, second year Digital, Data, and Technology Fast Streamer, talks about gender equality at work and the culture of inclusiveness on the scheme.